Precor offers high-end commercical and home fitness equipment. 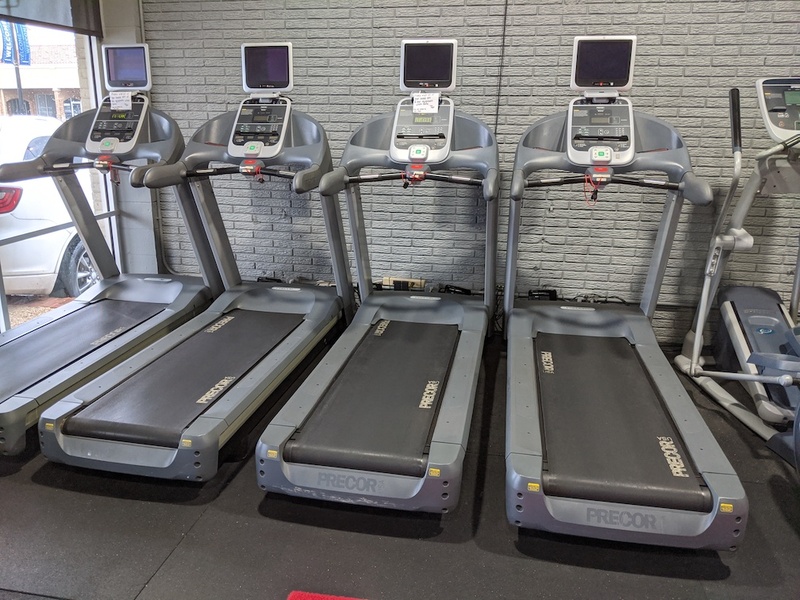 Pictured to the left is our new (2009) Precor c954i treadmills with Cardio Theatre complete with ipod controls so you can bring and listen to your own music. If you are a Dallas personal trainer and are interested in training at our studio please let us know.